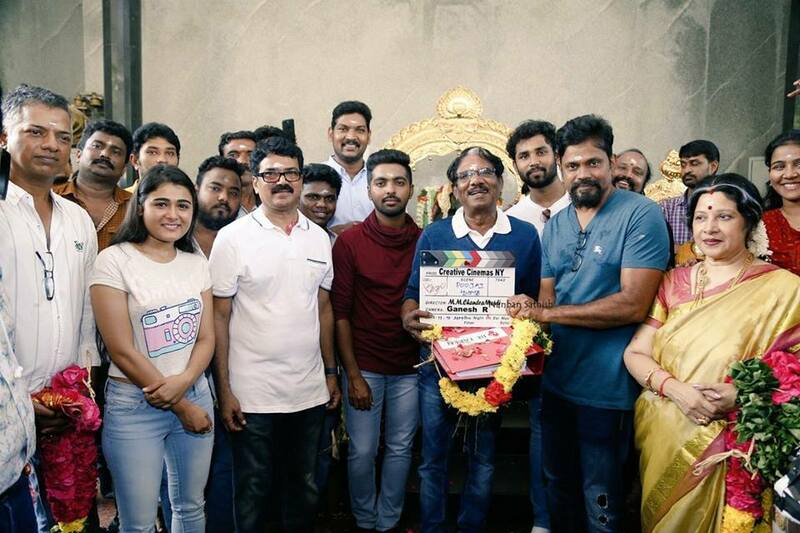 After Bruce Lee, G V Prakash Kumar has made a couple of movies which are still under post-production and now the actor-musician has started his upcoming film 100 percent Kaadhal which is a remake of Telugu romantic entertainer 100% Love directed by sukumar. 100% Kaadhal is being directed by M.M.Chandramouli and G V Prakash himself is composing music to the movie. The shooting had just begun in Chennai. Director Sukumar had clapped for the first shot and music director Devi Sri Prasad had switched on the camera. The first shot of the movie was shot on senior actor Bharati Raja who’s playing a key role in the movie, Shalini Pandey is playing the female lead.